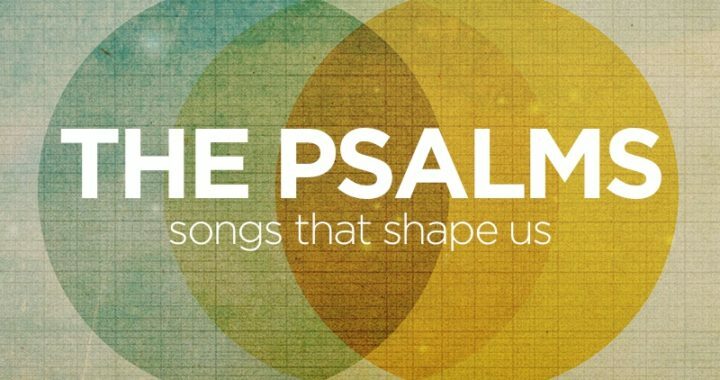 Psalm 104 and Psalm 8 remind of that God’s glory can be seen in all of creation. We are reflections of God’s glory, a picture of God’s creativity! Posted in Featured, Featured, Podcast.